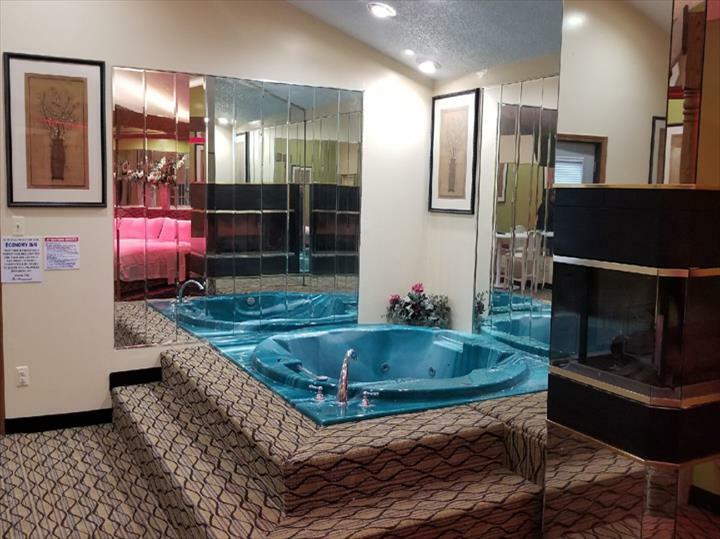 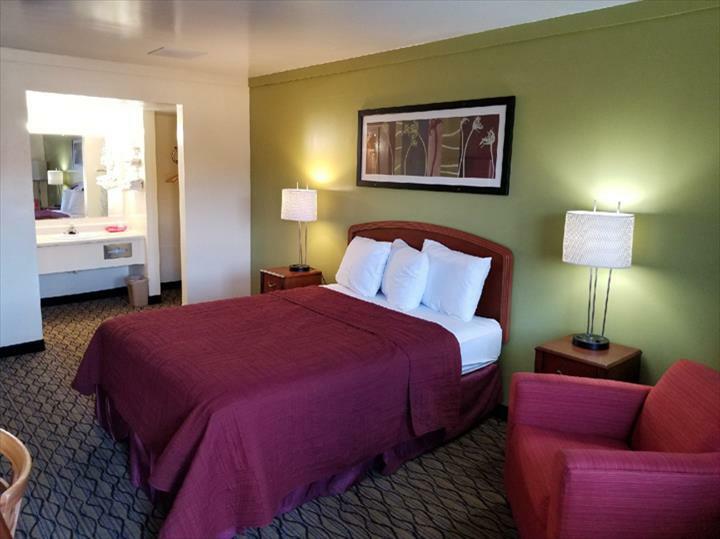 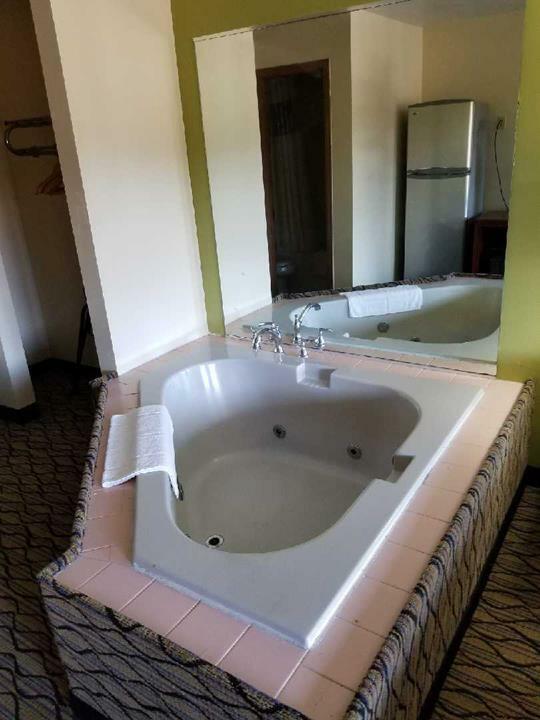 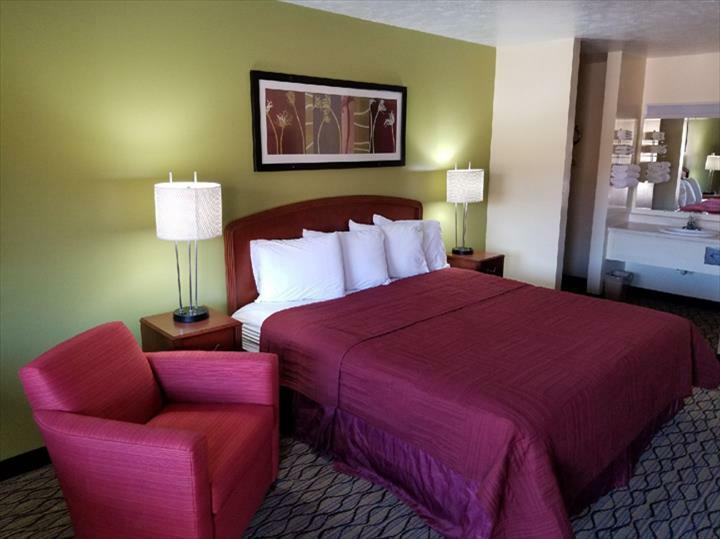 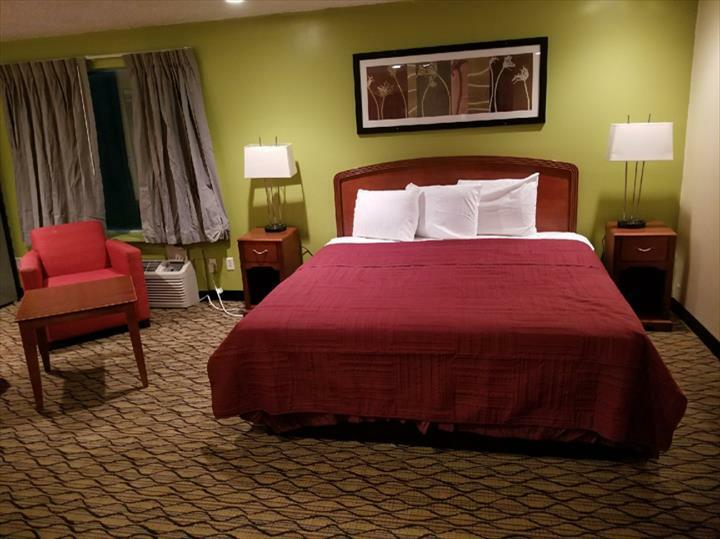 Economy Inn & Suites, in Cedar Lake, IN, is the area's leading hotel serving Cedar Lake and surrounding areas. 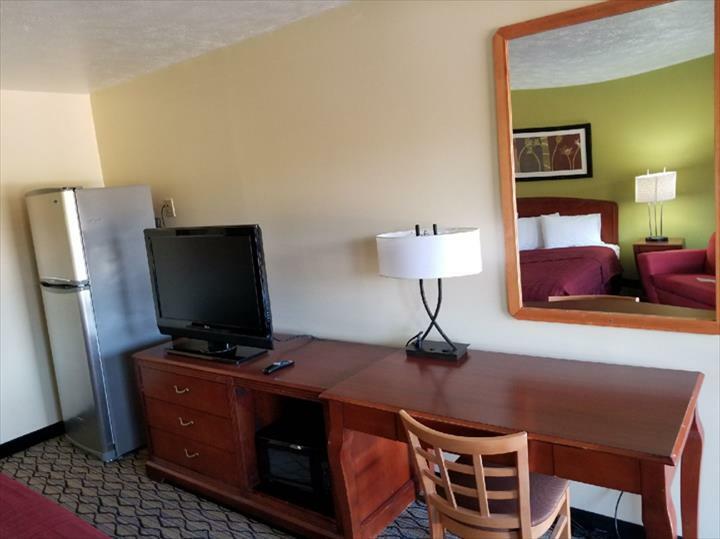 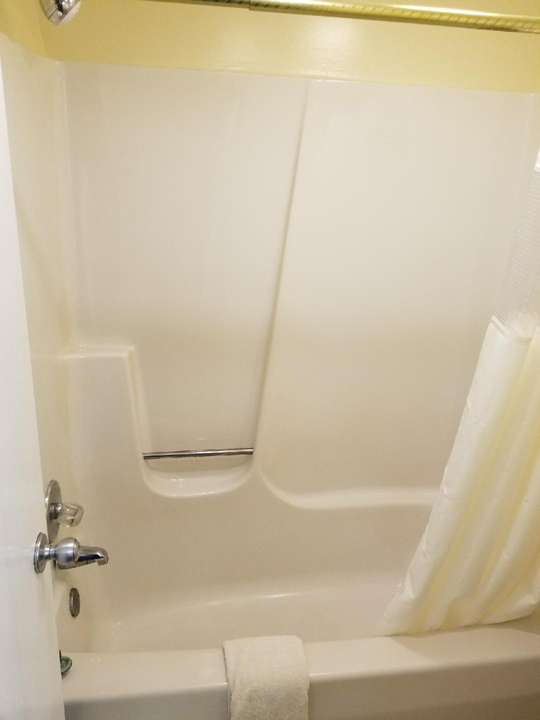 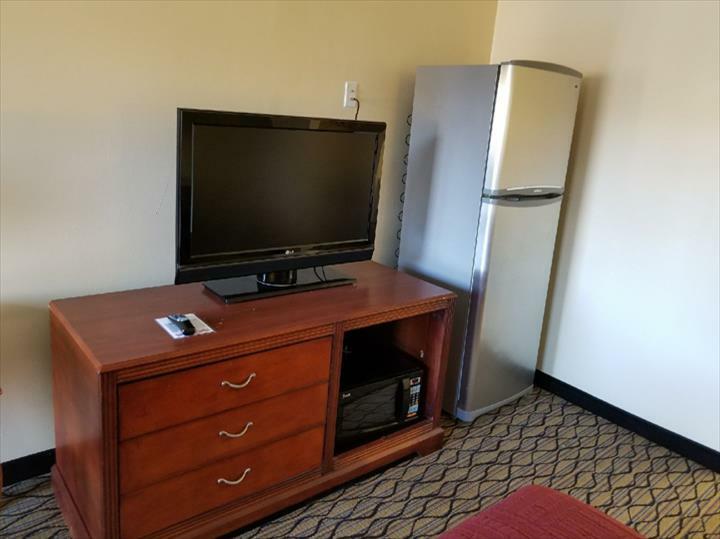 We offer flat screen TV's with cable TV and free HBO, microwave, fridge, radio clock, a hairdryer, semi truck parking, free WiFi, newly remodeled rooms and much more. 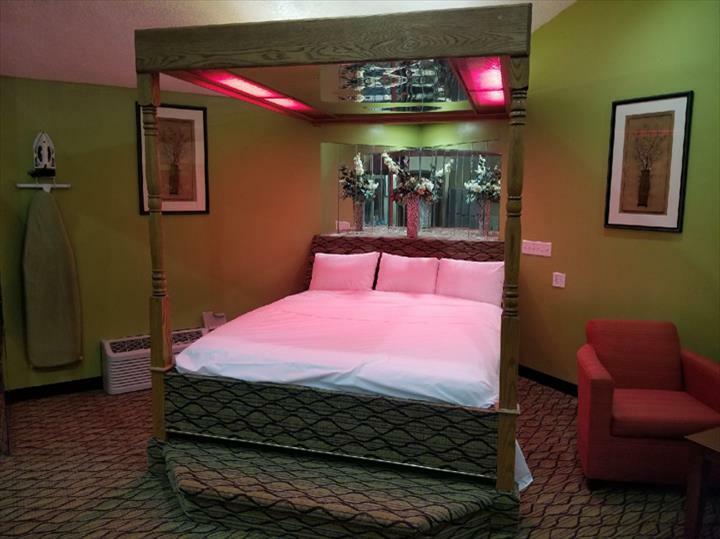 For more information, contact Economy Inn & Suites in Cedar Lake! 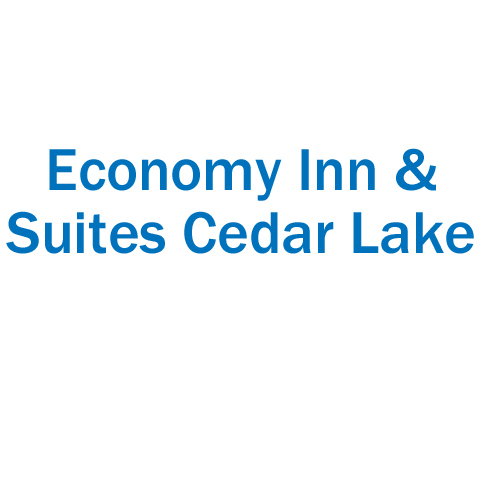 Economy Inn & Suites Cedar Lake is proud to serve our local area which includes Cedar Lake. 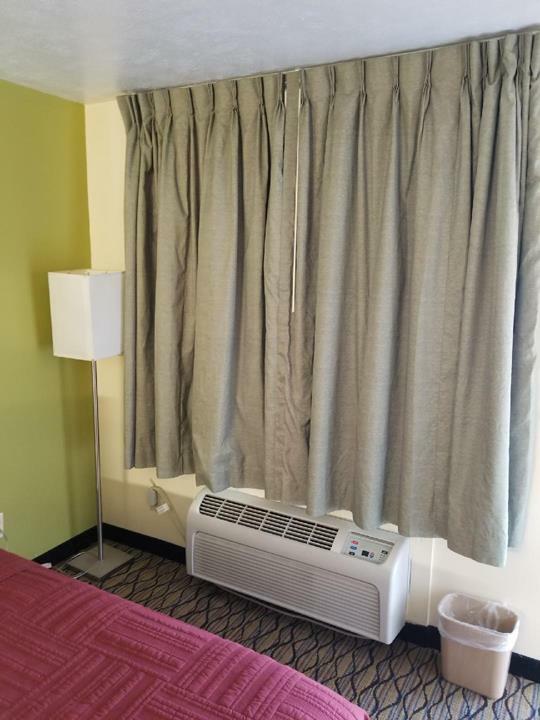 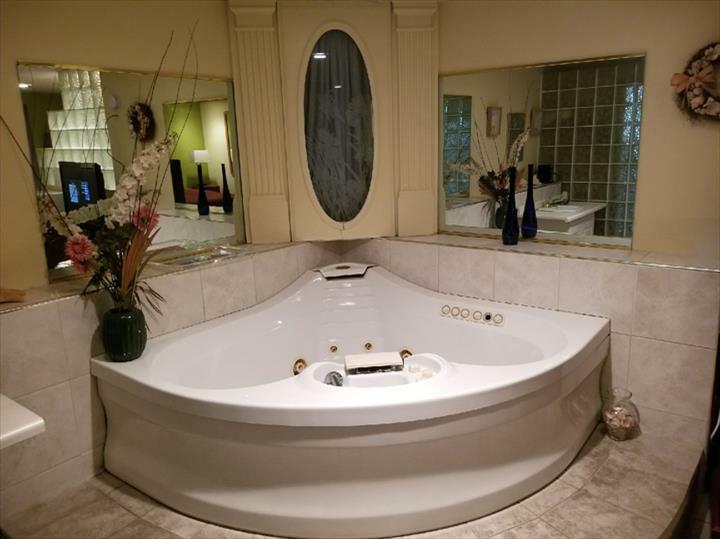 We specialize in Hotel and Motel.